Car service to or from a business meeting, car service for a road show or car service to/from the airport, you can trust Axis Coach to get you there on time, every time. 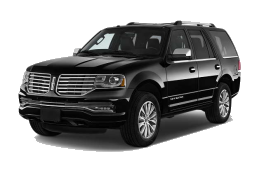 Axis Coach offers a large fleet of current model Lincoln MKS town cars that are spacious and comfortable, we aslo offer SUV's and Vans for groups of 4 or more. Axis Coach is always ready to go at a moments notice. Car service is available for the cities and suburbs of Boston MA. and Manchester NH. Axis Coach is a 24 hour a day, 7 days a week operation so we are ready to work when you are. We specialize in corporate transportation and all of our chauffeurs are professionally trained and in uniform. Make Axis Coach Car Service your first choice when doing business in Boston or Manchester, we offer corporate discounts for frequent travelers.